CB Radio Guide is part of several affiliate sales networks. This means that many of the companies whose products you see listed on this site pay us referral fees for sending them customers for certain products of theirs. 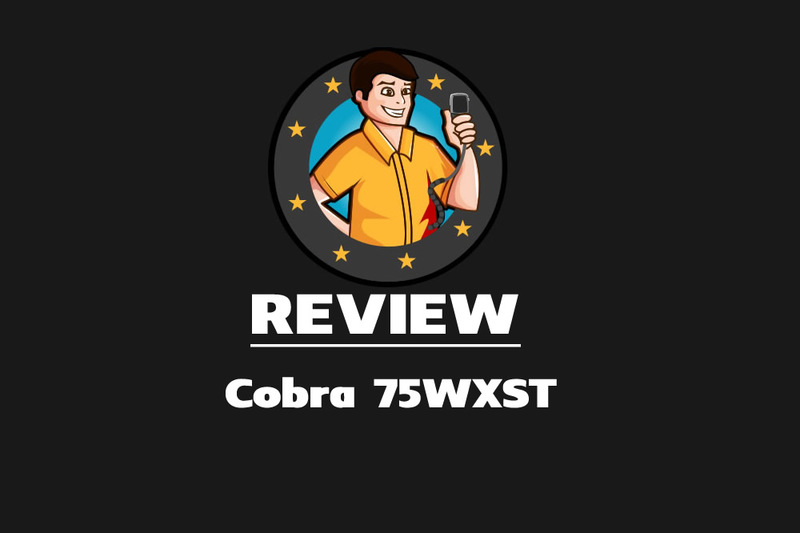 Opinions presented on the site are those of CB Radio Guide, or our team of writers who at times may post their own opinions. 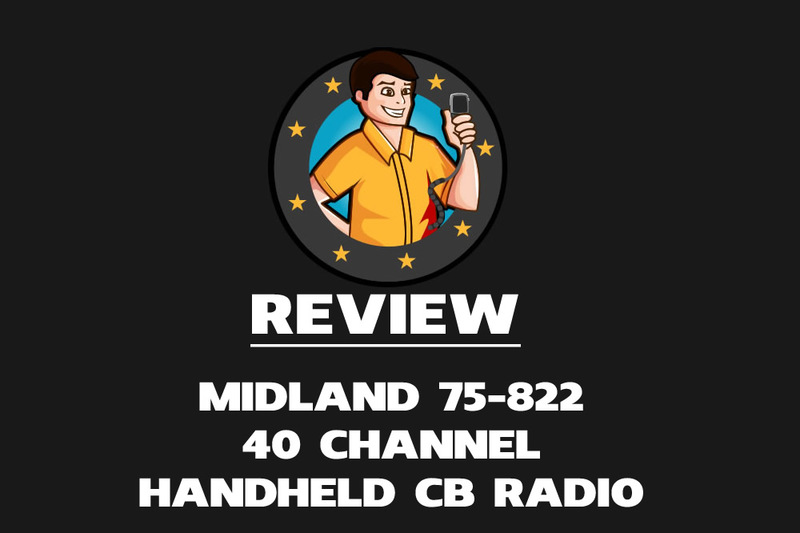 While we do our best to cover as many CB Radio products as possible, the site does not include all available products of offers. CBRadioGuide.com is a participant in the Amazon Services LLC Associates Program, an affiliate advertising program designed to provide a means for sites to earn advertising fees by linking to Amazon.com. For questions about this website, please contact us our CONTACT FORM.